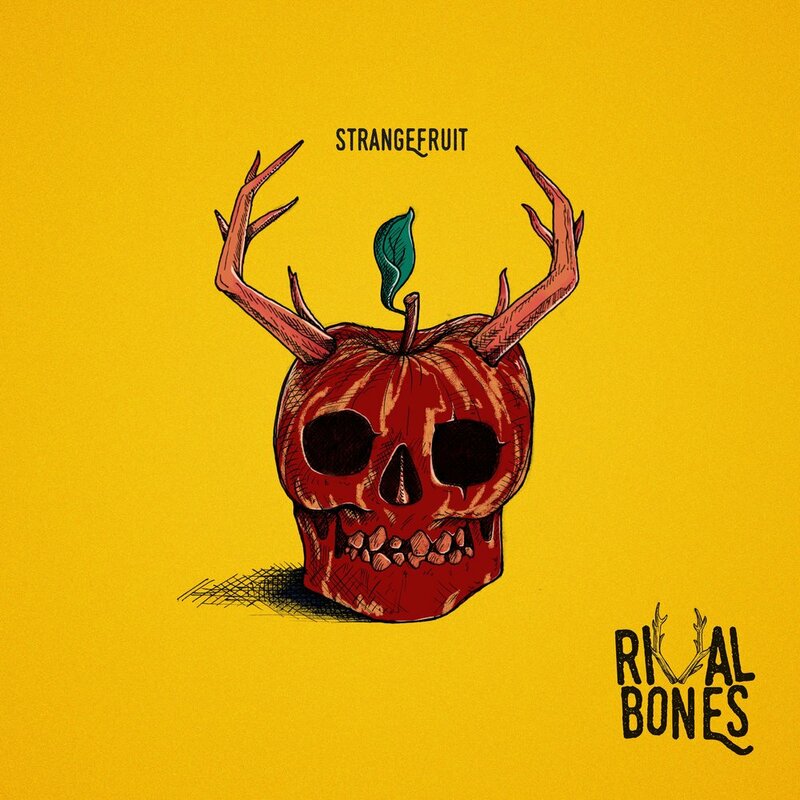 Rival Bones’ latest EP ‘StrangeFruit’ is out on November 23rd! Recorded at Parr Street Studios in April 2018, the EP has four brand new tracks that mark a massive musical and sonic leap for Chris and James, showing the band’s rapid growth since the release of their eponymous debut EP a year before. Produce, Recorded and Mixed by Tony Draper and mastered by Mike Marsh at The Exchange Mastering.